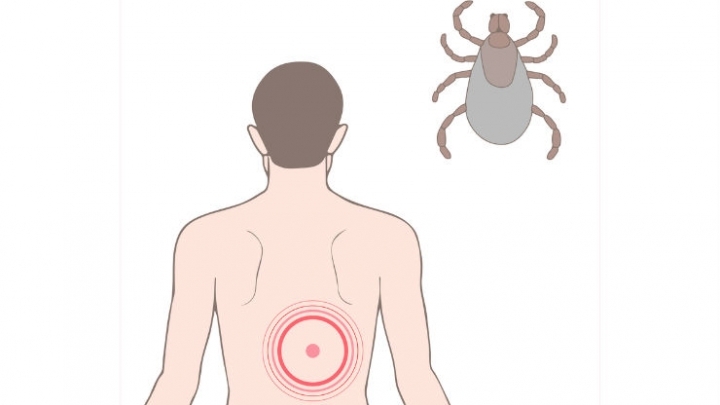 (RxWiki News) Lyme disease is a well-known risk tied to tick bites, so for those living in certain areas, a tick bite can be a nerve-racking experience. But there are ways to lower your risk. Lyme disease is transmitted through tick bites and can lead to fever, headaches, fatigue and a characteristic skin rash. Without treatment, this disease can affect the nervous system, heart and joints. The Centers for Disease Control and Prevention (CDC) estimates that 300,000 Lyme disease infections occur each year in the United States. You may be at greater risk if you are in New England, the mid-Atlantic states, the Upper Midwest, Northern California, Oregon or Washington, according to the CDC. Ticks live in moist and humid environments. You can usually find ticks in and near wooded or grassy areas. Knowing where you may encounter ticks in the area is the first step in protecting yourself. If you are planning to spend time outdoors this summer, follow these five tips to keep yourself and your family tick-free. Apply insect repellent as directed by the product instructions. Look for products that contain any of the insect repellents recommended by the Environmental Protection Agency: DEET, picaridin, IR3535, oil of lemon eucalyptus, para-menthane-diol or 2-undecanone. Furthermore, you can treat your clothing with permethrin. One of the symptoms of Lyme disease is a characteristic rash. The rash looks like a red bull's eye and is hard to miss. If you notice this type of rash, contact your doctor. As soon as you notice a tick, remove it with fine-tipped tweezers. If it has been less than 24 hours since the tick attached itself to your skin, your chance of getting Lyme disease is small. 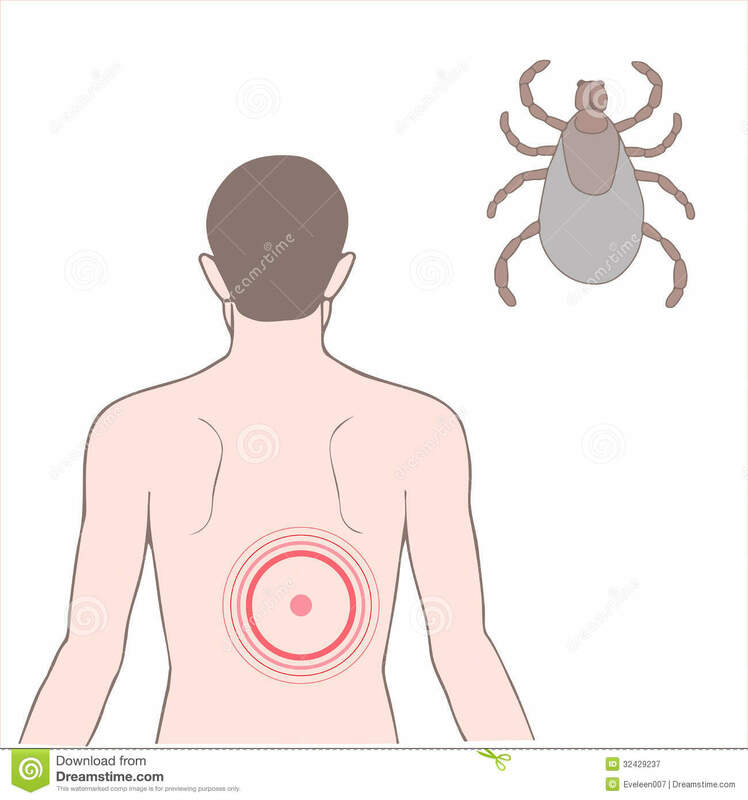 It is important to note, however, that other diseases may be transmitted by ticks. Continue to monitor for rash or fever. If you notice a red, bull's-eye-shaped rash or a fever, contact your health care provider. Wherever there are deer, there may be ticks. Deer are the main food source of adult ticks. Try to keep deer away from your yard. Create a barrier to prevent deer from entering your yard and remove plants that may attract deer. Make sure your yard is well-maintained to remove potential tick hiding places. Clear tall grasses and brush. Speak with your local community pharmacist for help with all of your summer needs.